Weekend Obsession: Mahin Hussain Reveals Independence Day Handbags! 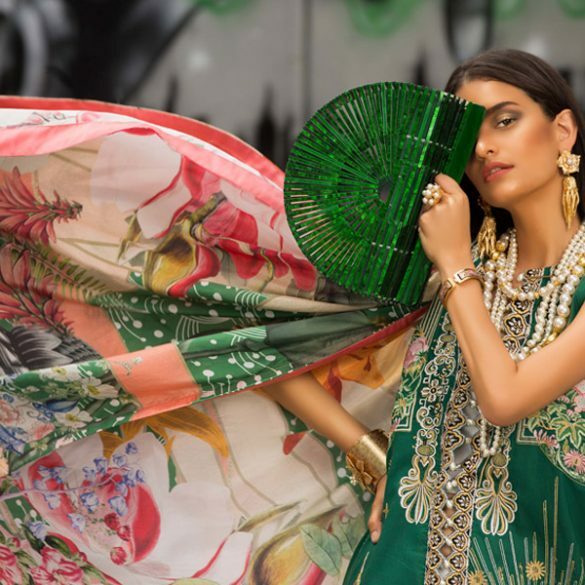 This year there are quite a few new Independence Day special collections to look forward to, however there’s only one accessories label whose proud patriotic creations draw fervour from Pakistanis eager to express their identities year after year. Mahin Hussain’s 14th August collection is now in stores and here’s a look at some of the popping slogan printed pouches, statement sequined clutches, and everyday totes to get in the spirit. This time Mahin introduces fabric totes with symbolic landmark and object prints in monochrome that can be incorporated into your everyday jeans kurta wardrobe along with stand out cutches with sequinned slogans and the flag. The collection is available at Ensemble, Karachi, FPL at Dolmen Mall, Karachi, FPL in Lahore, Latelier Islamabad and Nomad Gallery Islamabad. Visit the Mahin Hussain Studio to view the full collection and for custom orders. Mahin Hussain Studio Contact: 03242942797 | info@mahinhussain.net. Gift Guide: 'Noor by Pasha Fabrics' Contest Giveaway!